“Acronis has turned its focus on the SMB sector in the New Zealand market." Armed with a new partner program and a sharpened cloud focus, Acronis is threatening to be the vendor on every reseller’s lips across New Zealand in 2016. Emerging from the shadows is a data protection player aiming to cement its channel standing with a blend of programs and portfolios, designed to help Kiwi partners hone in on the burgeoning cloud market. “Acronis has completely redesigned its channel partner program and we’ve rolled this program out to distributors and cloud resellers, as well as local service providers,” says Steve Goh, Vice President of Sales for Asia-Pacific, Acronis. Speaking exclusively to Reseller News, Goh says the Acronis Partner Program for Cloud forms an extension of the Acronis Global Partner Program, uniquely designed to accelerate cloud data protection services revenue with a subscription model for service providers, distributors, and cloud resellers. “The program features simplified partner on-boarding, free web-based sales tools and enablement programs, technical training, marketing programs, and demand generation support, as well as co-op and market development fund programs,” Goh explains. 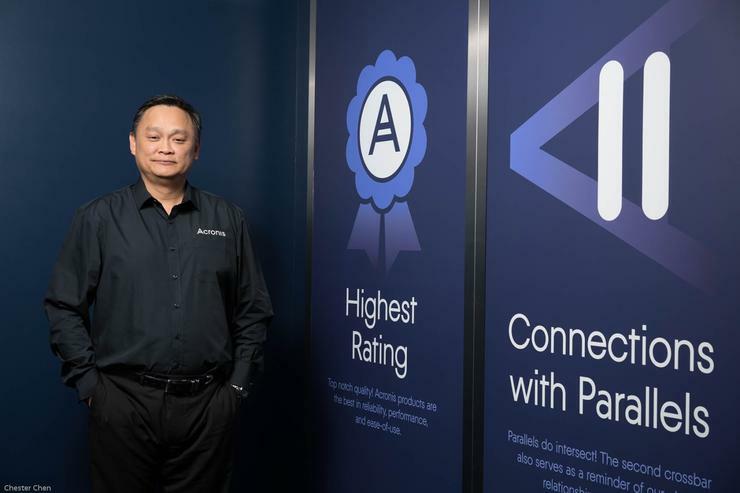 In short, Goh says the program provides solutions, resources and incentives to help Acronis partners profit from the huge market growth predicted for cloud data protection services, which include backup, disaster recovery and file sync and share. According to IDC, the data protection and disaster recovery software market will grow to US$8.1 billion by 2019. “Our new partner program and on-boarding process have really simplified things for the channel,” Goh adds. In New Zealand, Goh believes the channel opportunity lies within the small and medium-sized business space, which covers 97 percent of the market. As a result, Goh is eyeing up as many as 459,300 businesses across the country, which include zero (no employees), micro (1-5 employees) and small (6-19 employees) enterprises. Read more ​Cisco pays 20 times the going rate, but will $US1.4 billion Internet of Things acquisition pay off? “Acronis has turned its focus on the SMB sector in the New Zealand market, so this is an area where we are seeing traction and a lot of growth,” Goh adds. Going forward, Goh says Acronis - which recently lost its General Manager of Australia and New Zealand, Lincoln Goldsmith, to Cisco Meraki - is honing in on the SMB market within all the industry verticals that smaller businesses thrive in. “At the big end of town, data protection services have been big business for a while,” he observes. 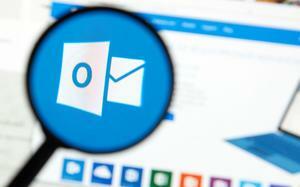 “Among SMBs, however, it is becoming more important as information security awareness grows. From a business perspective, Goh believes data is more important now than at any other time in history, and it will only continue to become increasingly essential to businesses of all sizes. 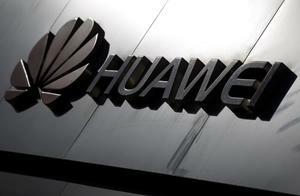 As such, the protection of that data will become paramount to businesses of all sizes.